If Shirley were human, she’d probably be an extreme athlete…the kind of person who’s constantly pushing herself to climb the mountain or explore the cave just because they’re there. So, on one hand you could say that her superpower is fearlessness. She’s truly never met a physical challenge she hasn’t rushed toward with glee. But after the rush of activity is over, Shirley loves nothing more than to snuggle up next to (or on top of) her human. Clearly, she’s also got the snuggle superpower down pat. 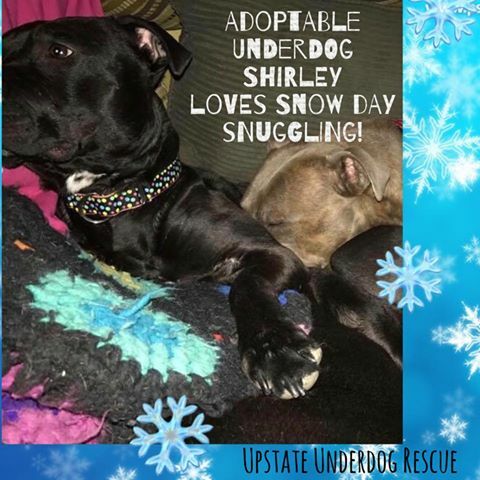 Shirley is looking for a forever family that will embrace her need for physical and mental challenge (have we mentioned that she’s also incredibly smart?) while also nurturing her quiet, loving side. She’s excelled at every dog sport she’s tried: Agility, Scent Work, tricks, weight pull—you name it! A family who will continue her education is important. 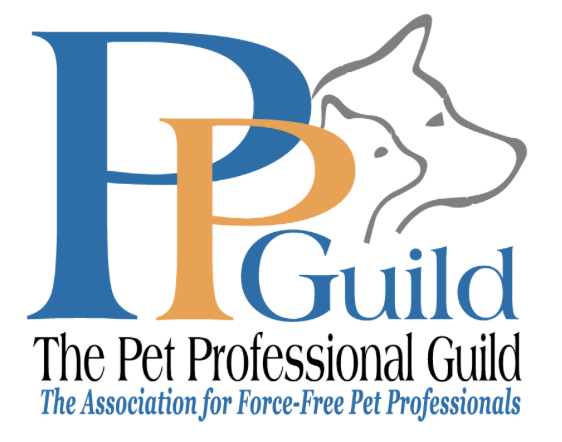 Got other dogs at home? 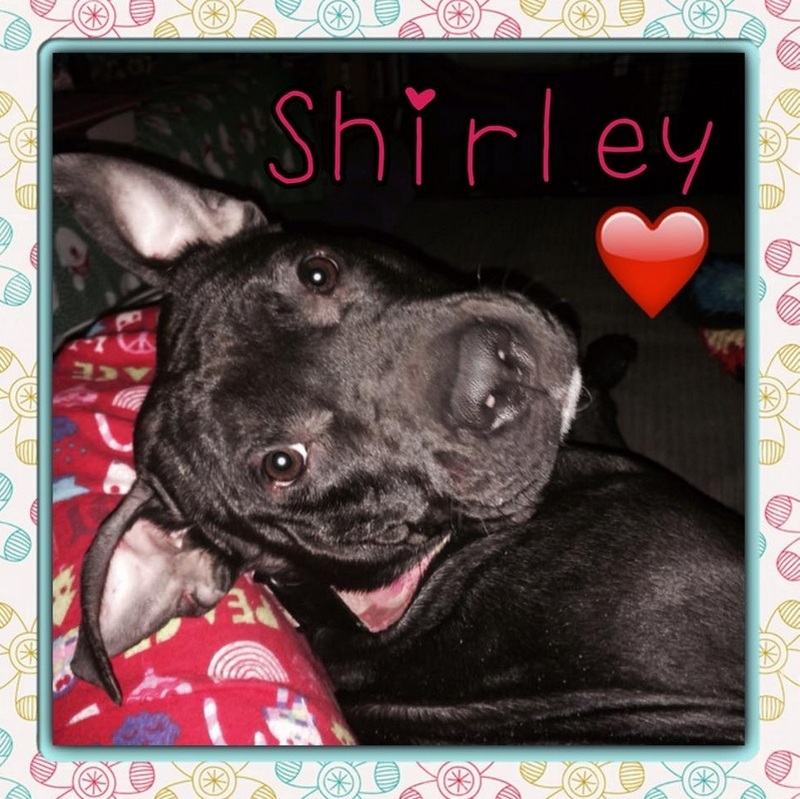 Shirley loves to play rough and tumble with her canine foster brothers who are up for it. A home with a like-minded playmate would be great! Her kryptonite is other female dogs and cats, though. 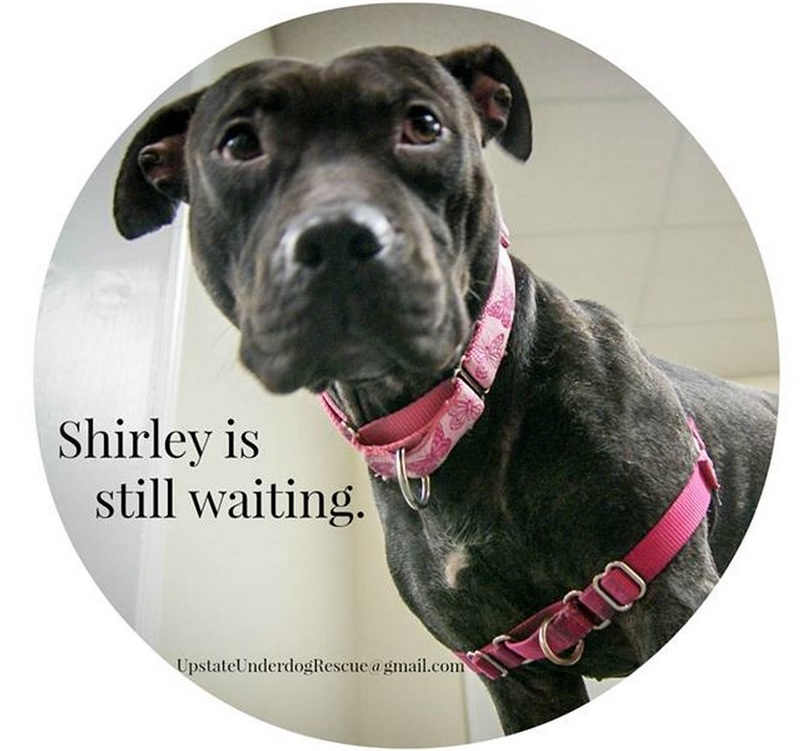 Shirley is a petite 48 pounds—most of it muscle! She’s been known to hop over her backyard 6 foot fence with no trouble at all…just like you’d expect from an extreme athlete! She responds well to redirection, but if there’s someone on the other side of the fence she wants to see, her impulse control goes out the window. Her humans just need to be vigilant when she’s outside. 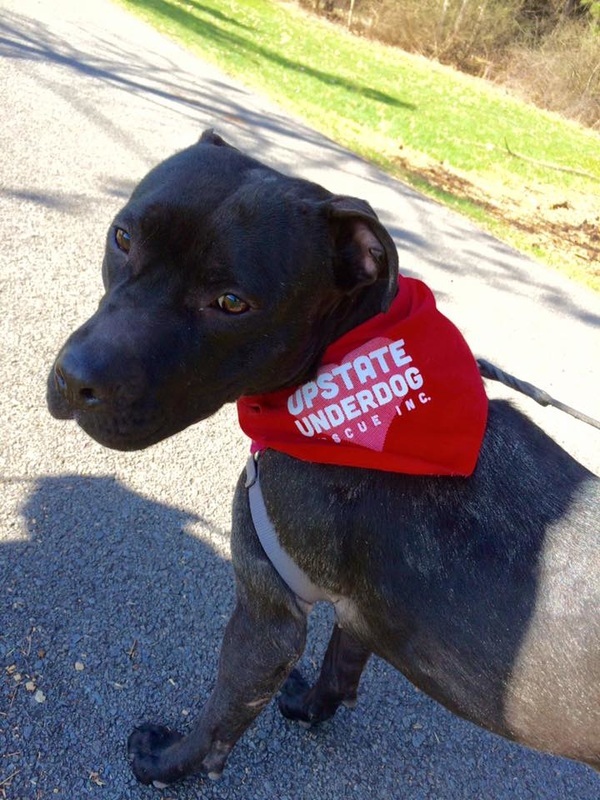 Be Shirley’s superhero by finding out more about her and our adoption process at www.upstateunderdogrescue.org.